"“Dianna, it was a pleasure working with you. You exceeded our expectations…….. and we have worked with many Realtors over the years!... 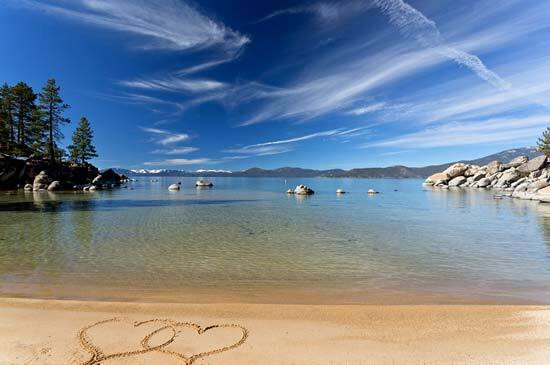 continued"
Lake Tahoe Real EstateWelcome Home! Dreams really can come true! 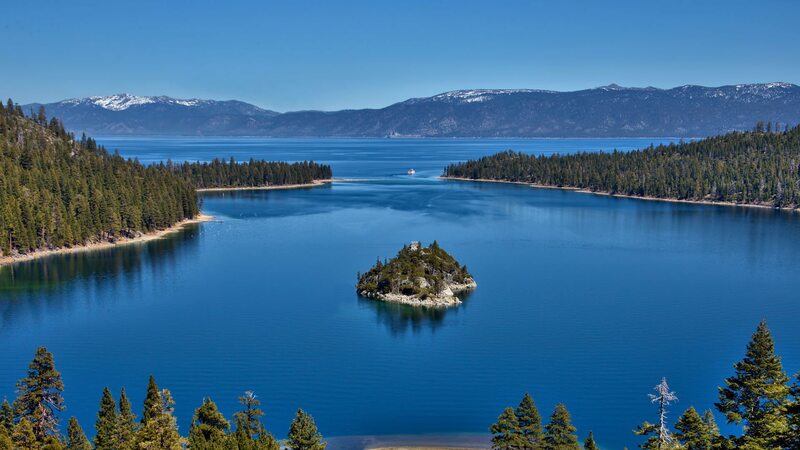 If you have been looking to buy or sell Lake Tahoe Real Estate, then you found the right Realtor Dianna Dorn . “Together we can make your Lake Tahoe Real estate dream come true”.